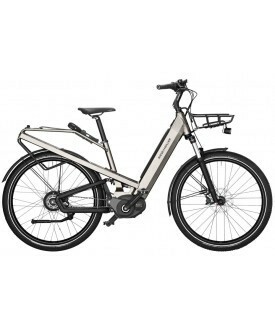 Full suspension has been the signature of Riese Und Müller for decades. 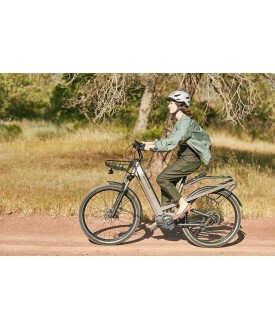 Starting with the birdy folding bike, a successfull story expanded overseas. 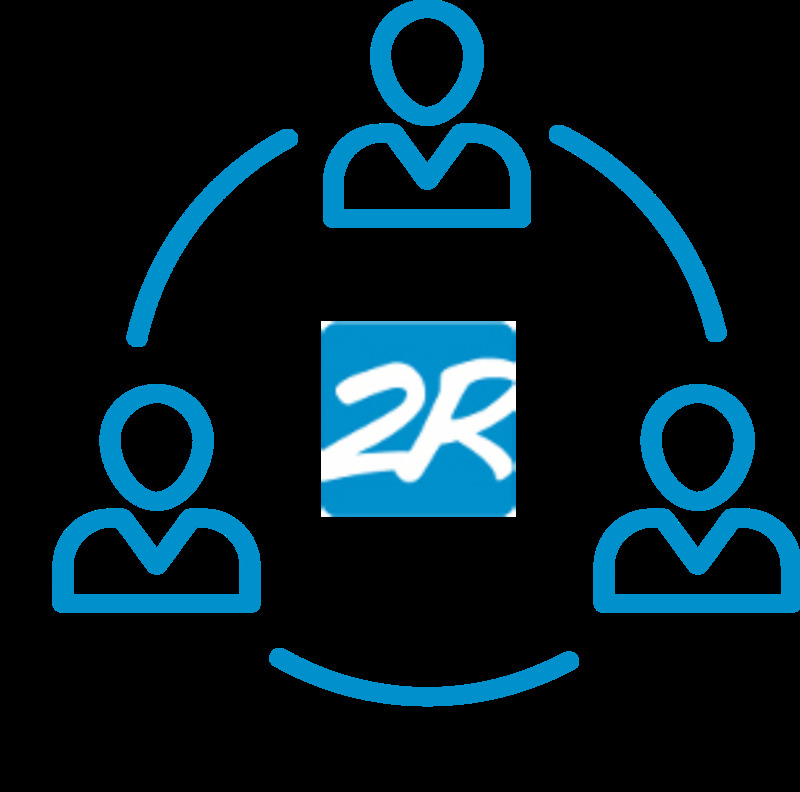 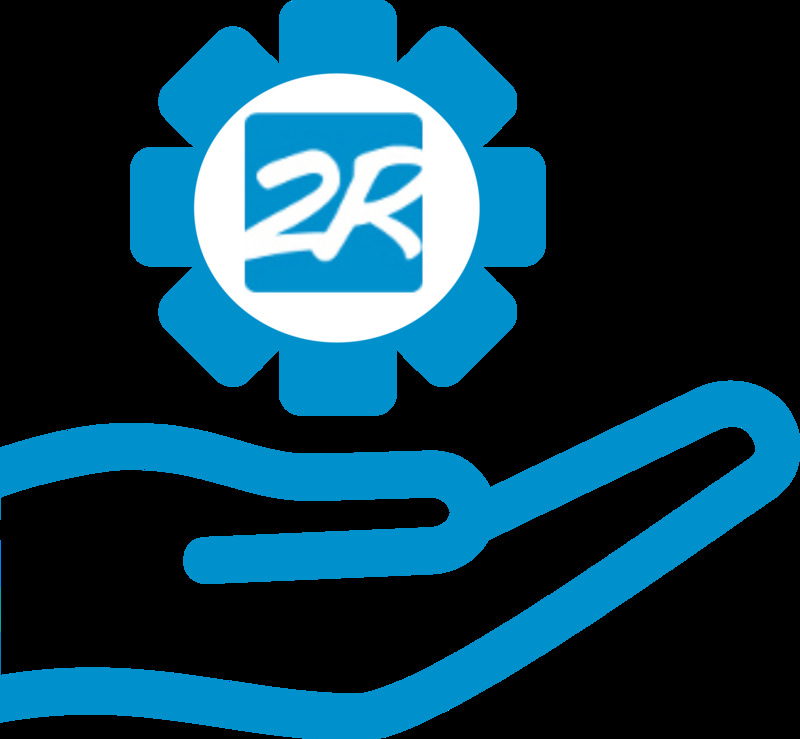 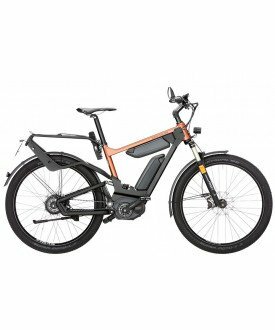 Based on this expertise, Heiko & Markus German engineer who gived their name at the famous bike brand Riese Und Müller, have naturally declined the ebike with suspension. 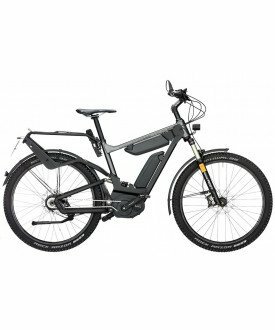 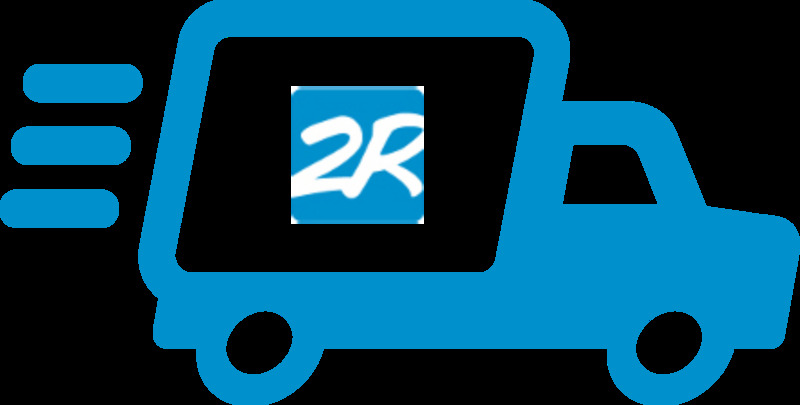 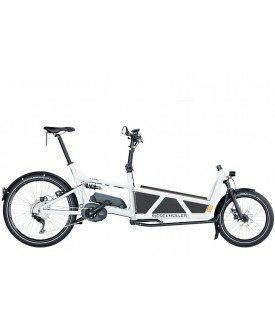 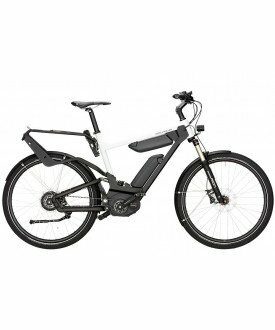 The result is a tremendous collection including city ebike, MTB pedelec and cargo speed bikes. 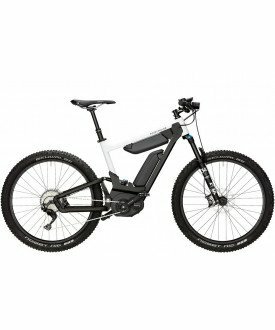 Speeds, fields and uses can differ, you will find the adapted suspended pedelec for your needs. 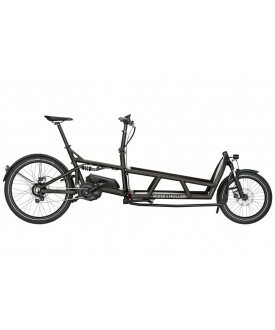 Even the famous cargo bike : the load has made his name with its frame suspension and the Culture has been certified by the german health agency for its back protection. 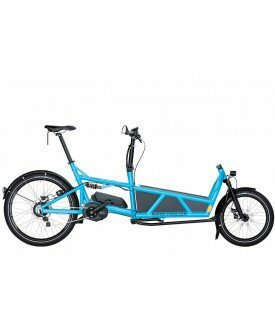 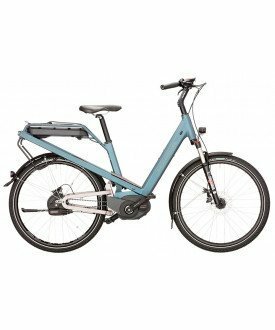 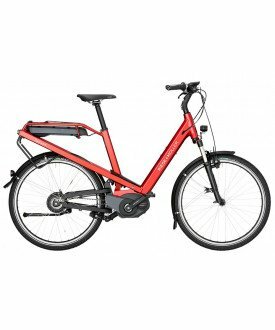 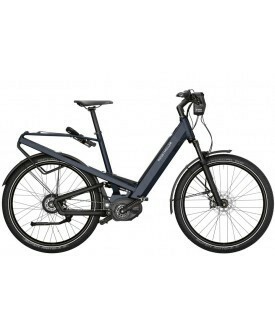 Sporty or urban, comfy of raced, there is a suspended pedelec for you !